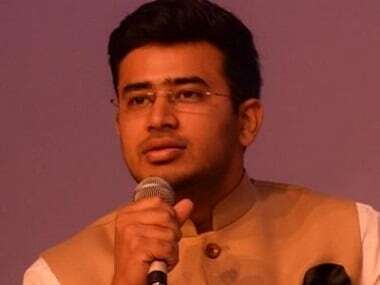 Amid much speculation over the BJP's candidate for the Bangalore South Lok Sabha seat, the saffron party declared 28-year-old lawyer Tejasvi Surya for the constituency late on Monday night. The 'rising BJP star' will be fighting from the seat that late party leader Ananth Kumar — also Surya's mentor — had held since 1999, until his death last year. Surya took to Twitter to express exuberant gratitude to Prime Minister Narendra Modi and BJP president Amit Shah for choosing him from the seat. Earlier, reports had said that Modi might also contest from Bangalore South along with his Varanasi seat in Uttar Pradesh, but the party dismissed the speculation as rumours. 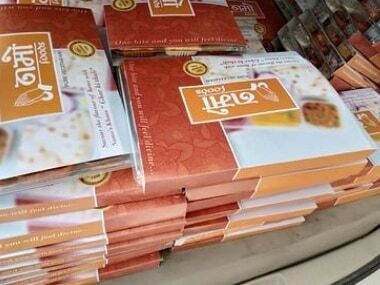 Surya, a practicing lawyer at the Karnataka High Court, said, "OMG OMG! I can't believe this. 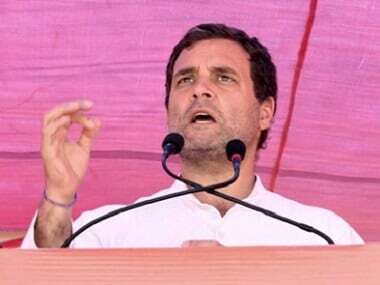 PM of world's largest democracy & President of largest political party have reposed faith in a 28 yr old guy to represent them in a constituency as prestigious as B'lore South. This can happen only in my BJP. Only in #NewIndia of @narendramodi." Reportedly, the decision to field Surya from the BJP's bastion was taken during the BJP's central election committee (CEC) meeting on Monday. The BJP leader also pledged to "work ceaselessly for our motherland till my last breath". Lauding Shah for his "determination, conviction, and ideology", Surya said, "My hands are trembling as I type this. Last year, I had opportunity to talk to our Hon'ble President @AmitShah Ji. The one hour conversation with him left me so motivated that I couldn't sleep for a week." Karnataka BJP chief BS Yeddyurappa had publicly recommended the name of Ananth Kumar's wife, Tejaswini as a candidate for the seat, and reportedly, she had also started campaigning. On Monday night, Tejaswini tweeted urging BJP workers to work in unity. 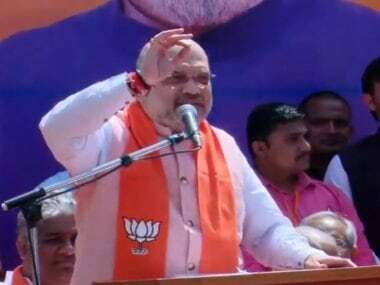 "My urge all the BJP karyakartas, friends and well wishers who are anxious and upest & still visting our house in large numbers. Time to show we are a 'party with a difference'.We are all committed to tread the path of ideology. And work for #NaMoAgain2019." 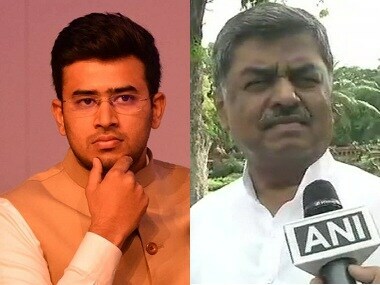 Surya is the nephew of BJP's Ravi Subramanya and is believed to have an association with the party's ideological parent, the Rashtriya Swayamsevak Sangh (RSS), NDTV reported. "The poll debutant has gained a reputation as a fiery orator. Critics have accused him of delivering polarising speeches," the report said. "I have a hundred ideas brimming in my mind for our city and country. People of Bengaluru, let's take our great city to newer heights. I need your support & blessings. Its a long road ahead, let us all walk together. Let's make Bengaluru AWESOME!," Surya also wrote.